COUNTRY IN THE COUNTRY WITH THE FLAT NATURAL BAND! 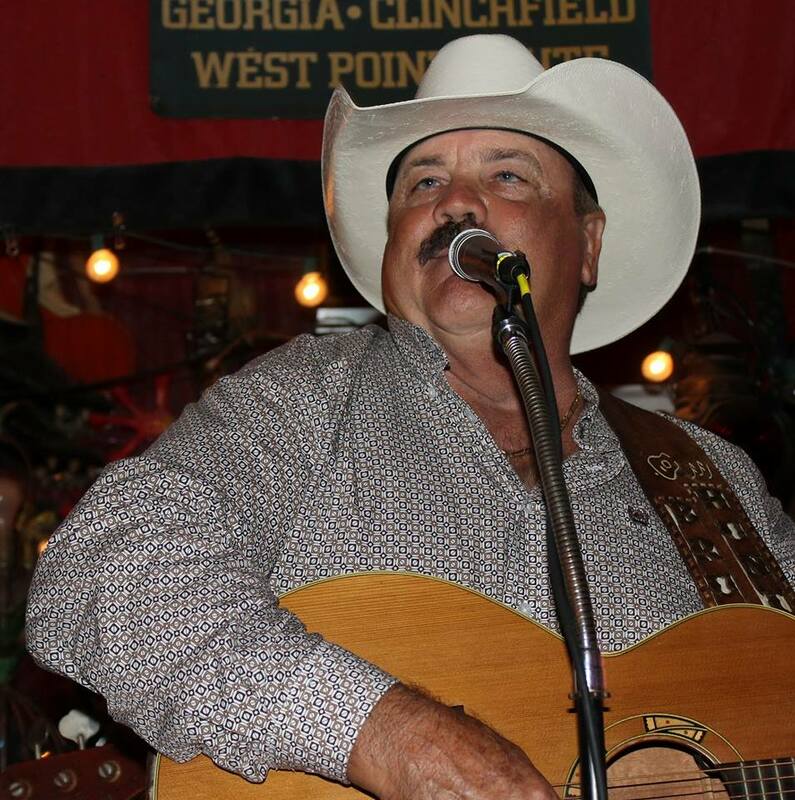 Join us for FLAT NATURAL BAND with lead singer; Nashville artist and local icon BRUCE HUNTER! 1-4pm. Bruce has performed with Ernest Tubb, Gary Stewart, Johnny Paycheck, Bill Monroe, Hank Williams, Jr., B.J.Thomas, Johnny Rodriguez, Alabama, Ricky Van Shelton, Dottie West, Lee Greenwood, Ricky Skaggs, Merle Haggard, & more!Great food by GEORGIA BOY FOOD TRUCK. Featured charity: Save The Chimps.